Our online consecutive Medical Interpreter course is a self-paced, interactive program which offers the flexibility to access the educational material at your own time. The instructor is available on demand (upon previous mutual agreement) in addition to the regular meeting times to do live practices and oral tests. Our students are able to learn proper pronunciation of words and medical terminology by listening to prerecorded modules that are specific to the different systems of the human body. Students are asked to record assignments and submit via audio link; the instructor provides continuous feedback on his/her fluency, pronunciation and accuracy. A minimum of one (1) coaching session is conducted to practice the Roles of the interpreter, Code of ethics and Standards of practice and a medical interpreter certificate is issued to each student who passes the oral exam. A passing grade is 70% or higher in the written exam and 5 or less major deductions on the oral test. Ideal candidates for this course should have basic knowledge in the health care field, basic computer skills and access to a computer (and internet) and a telephone. Duration is 60 content hours. Our online medical interpreter Course follows the International Medical Interpreters Association (IMIA) guidelines and the recommendations of National Council on Interpreting in Health Care (NCIHC). Student must complete course within 5 months from date of registration, and shall make arrangements to take the final oral exam no later than 2 weeks from the date course was completed. Final oral exam is performed via Skype. If student does not complete online course within the allowed time, a fee of $100 will be required in order to reactive student in the program, and access to educational material will be extended 1 (one) additional month. A fee of $100 will be required for any additional month student requests an extension. Previous education and training cannot be applied to the courses offered by MedTalk. Full Refund. A school shall provide a student with a full refund, if request is made in writing within 72 hours of student receiving access to the modules. After 72 hours, there will be no refund; full, or partial. (1) All refunds shall be paid within 30 days upon written notification from a student of cancellation or withdrawal; (2) Students receiving benefits from federal programs shall be subject to federal refund policies, rules and regulations. A school shall require that notice of withdrawal be in writing, but shall not require a specific manner of delivery. Articulate the difference between “Interpretation” and “translation” as well as quote the three modes of interpretation used in health care. Know the 3 different modes of interpretation used in health care. Interpret using consecutive mode with transparency, completeness and accuracy. Use techniques to improve accuracy like memorization, visualization and note-taking. Identify the Roles of the Interpreter. Recognize and follow laws, rules and regulations that affect interpreters. Be knowledgeable on HIPAA and follow guidelines.
" Detrás de busqueda por la página web del IMIA, encontré a varios programas que ofrecían cursos online para interpretes médicos. Envié varios correos a unos cuantos programas y Medtalk Training era el único que respondió en menos de 48 horas. Desde el momento que empezé la correspondencia con mi profesora, Sra. Idil Ayala, ha sido todo muy fácil... ¡pero no por parte mia! 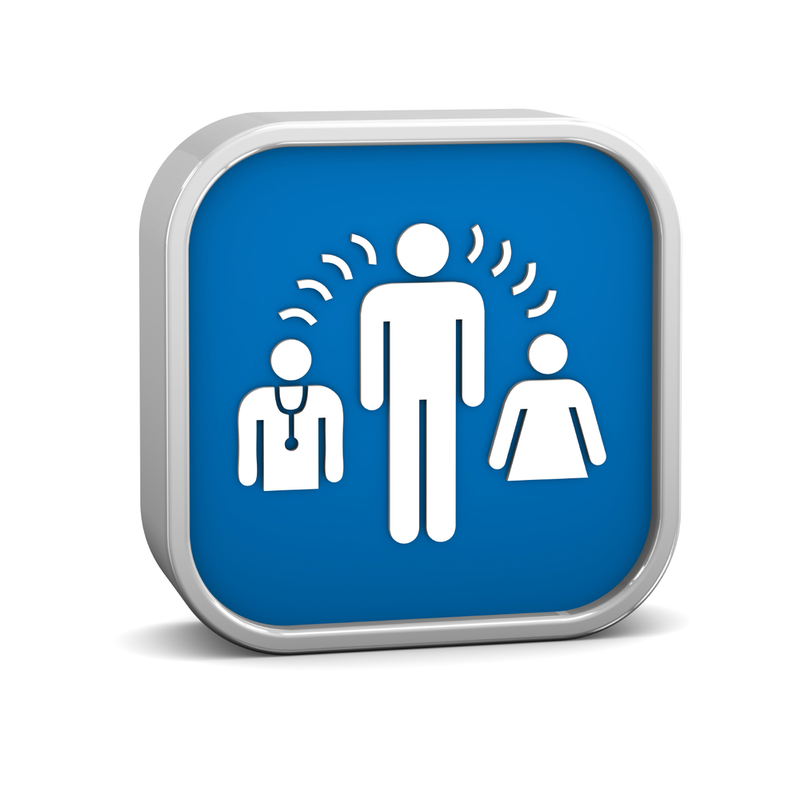 Online Medical Interpreter training program designed for individuals who are fluent in English and Spanish. "Thank you for all your unconditional support Idil :)" Susan S.
We follow the National Standards for Health Care Interpreter Training Programs as specified by the National Council on Interpreting in Health Care. Our Program teaches the Code of Ethics, Roles of the Interpreter and Standards of Practice following the International Medical Interpreters Association.